Inspiring and equipping Christians and churches to reach, serve and empower older people in every community. Practical help with starting an activity. Resources and information on different aspects of later life. A directory of community activities for people in later life. The Bible calls us to care for older family members. Many people feel a great responsibility for these relatives and for some there comes a point when they can’t manage on their own. 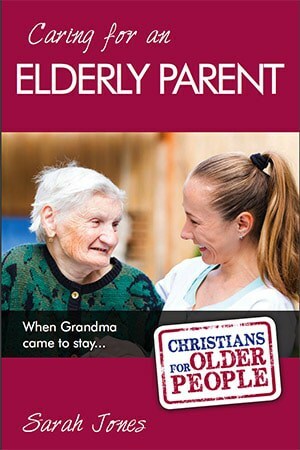 With a blend of practical, emotional and spiritual insights based on professional expertise and personal experience, this booklet explains some of the implications of caring for an elderly relative. Sign up to our monthly email newsletter and receive the latest updates and content directly to your email inbox. Looking for a bit of Sunday evening radio? Catch up on some of the biggest news stories of the week with our Director, Carl Knightly, Marcus Jones and Sam Hailes on Premier Christian Radio yesterday. The Premier newsteam count down your biggest stories from the week's news. Yes it is the main thing this promise .if I didn't believe it there would be nothing . Coming up from 1.00pm, catch our Director, Carl Knightly on Premier Christian Radio's Your News programme. Making his debut on the programme, Carl explores some of the biggest stories of the week with Marcus Jones and Sam Hailes, Editor of Premier Christianity magazine. 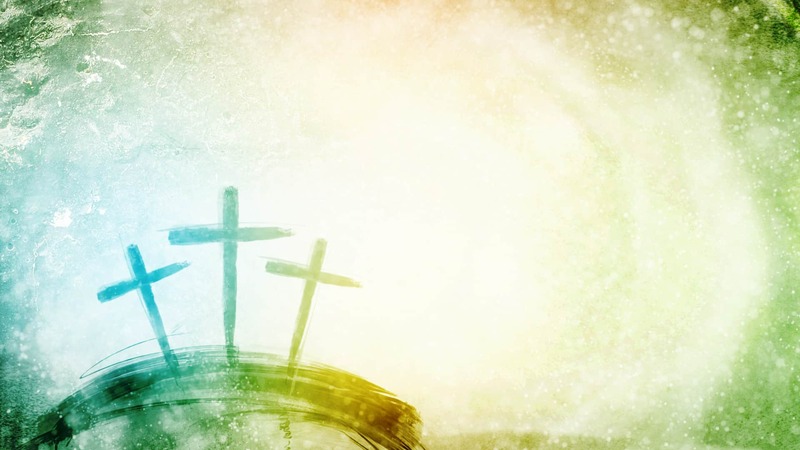 Wishing a blessed and joyous Easter to all our friends and supporters. Our @FaithinLater Director, @carlknightly makes his @PremierRadio Your News debut at 1.00pm. Carl joins @marcuspremier and @samhailes in the studio to look back at the week's news. Listen online, via DAB Radio or the app. Don't miss our @FaithinLater Director, @carlknightly making his @PremierRadio Your News debut this afternoon at 1.00pm. Carl joins @marcuspremier and @samhailes to look back at the week's news. If you miss the programme, you can also listen back. 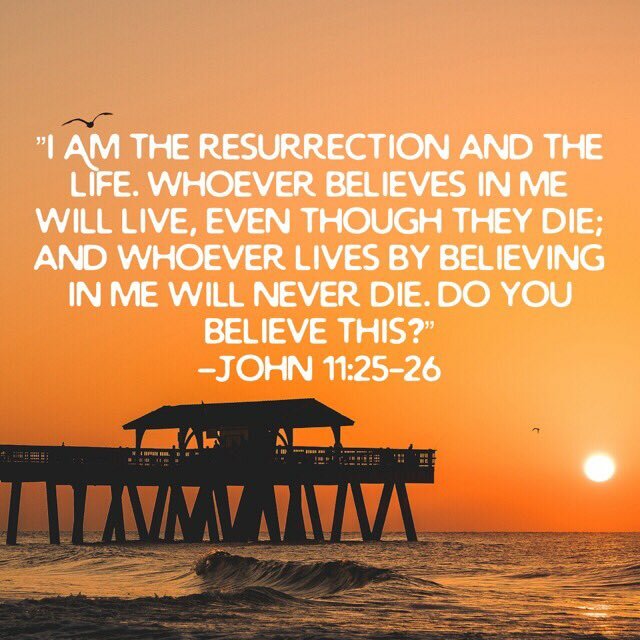 Did you get our Easter e-newsletter earlier this month? If not you can see it by clicking on the link below. If you want to receive this hot off the press and direct to your inbox, do sign up on our website!